The first International Choral Singing festival, which was created by Claude Panterne, under the patronage of André Malraux, minister of Cultural Affairs, took place in Tours from August 29th to September 1st 1962. The world creation of the oratorio Ishtar’s Descent into the Underworld by Sándor Szokolay was one of the striking moment of this first festival. On that occasion, the young Hungarian composer was introduced to Francis Poulenc, the very important guest of the festival. 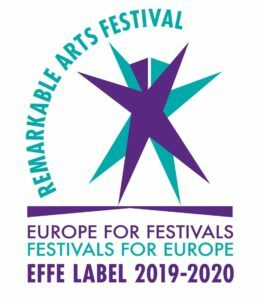 The second festival saw the light two years later, welcoming several renowned ensembles (Zoltán Kodály choir from Debrecen conducted by György Gulyás, Lausanne vocal Ensemble conducted by Michel Corboz …). 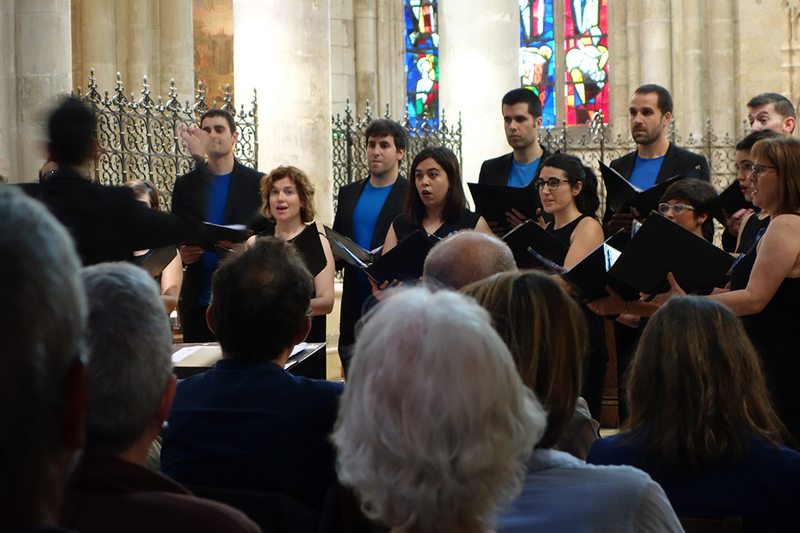 A Lamentation to the memory of Francis Poulenc (who died in 1963), a special composition by Sándor Szokolay, was created as the opening of this second festival by the Jean de Ockeghem Vocal Ensemble from Tours. It was not until the year 1972 that an annual international Choral Singing contest unique in France called « Rencontres Internationales de Chant Choral » was born during the Whitsun long weekend, as it was Jean Royer’s wish, the Mayor and Member of Parliament of that time. From that date on, the name of the city of Tours was going to be associated with one of the most prestigious international Choral Singing competition in the world. The grounds of the competition haven’t changed all through the years, with eliminatory tests and a finale, associating children’s choirs with adults’ choirs every other year. The event was renamed in 1986 and became the Florilège Vocal de Tours, presenting a competition with renewed requirements as well as several concerts performed by invited ensembles, creative works by French composers, and so giving a real anthology of international choral singing. National meetings (competitions for French choirs only) were regularly associated with the international competition. 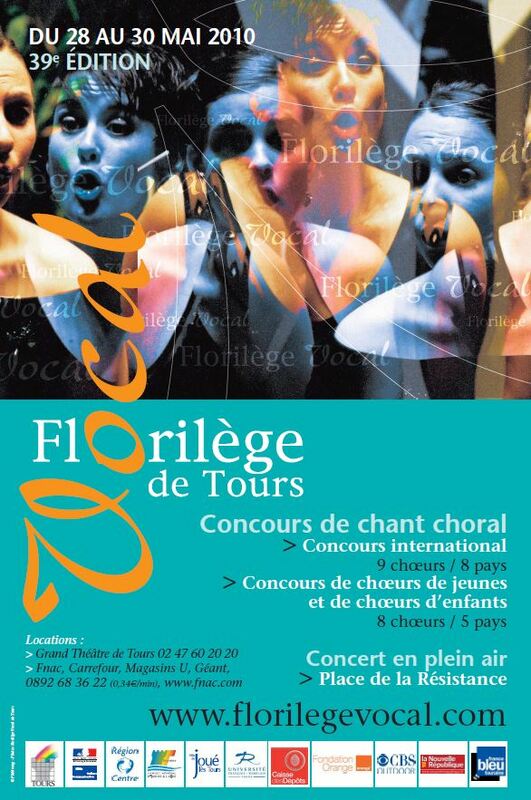 For a few years, the Florilège Vocal has also been offering to the public workshops and masterclasses with some of the jury members, as well as lectures, mini concerts to show local choirs to advantage, and also workshops giving the opportunity to all kinds of public to discover choral singing. In 1988 , the Florilège Vocal took part in the European making with the creation of the European Grand Prix for Choral Singing, following the other competitions : Arezzo (Italy), Debrecen (Hungary), Gorizia (Italy) and Tours (France). Later on three more competitions were associated with this « finale of these Grand Prix » : Varna ( Bulgaria ) in 1989, Tolosa (Spain) in 1990, then Maribor (Slovenia) in 2008, replacing Gorizia. 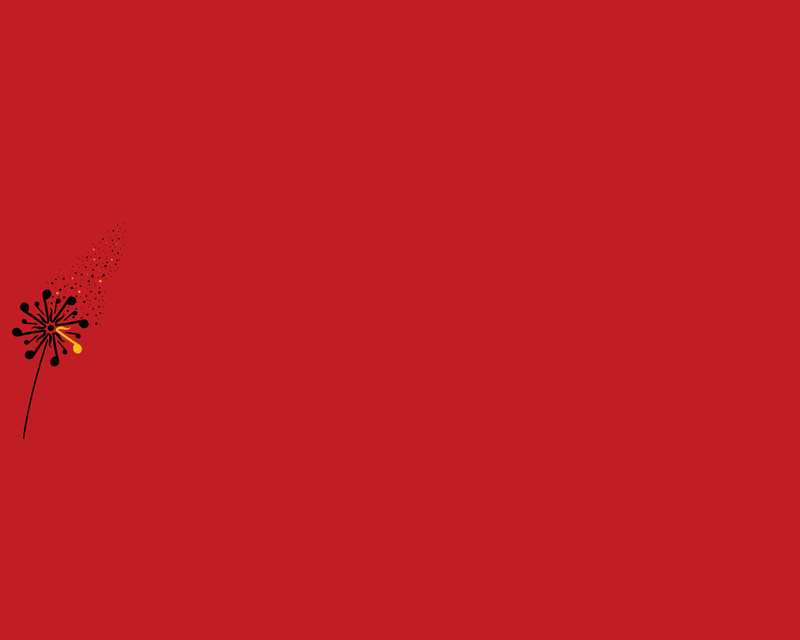 The winners of the Grand Prix of each competition meet the following year to compete for the European Grand Prix which takes place in each of the six cities in turn.